Welcome to The Little Things Thursdays! The kids finally kicked what turned out to be the norovirus. I should buy stock in Lysol and Clorox cleaners with how bad this season has been! Thankfully, we were able to do a bit more this week so my moments are a little more exciting! After a week of being sick, two months of being on lockdown, and cold weather to boot, the kids started to seriously go stir-crazy this week. I can't blame them, because I'm right there with them! Back in August and September when I was hitting my consignment sales, I bought a few things that I've kept hidden away just for their rough winter days. I brought out their pop-out tunnel for the first time, and they loved it! Our therapist has brought hers over a few times in the past, but the kids weren't sure about it. When I brought ours out, the kids were all over it! They spent a good chunk of the afternoon crawling through it which brought a welcome break from the whining. It's now back in the garage for a few more days before I bring it out again. Gotta keep some toys fresh! We have had some weird and wonderful weather in Kansas City this week. 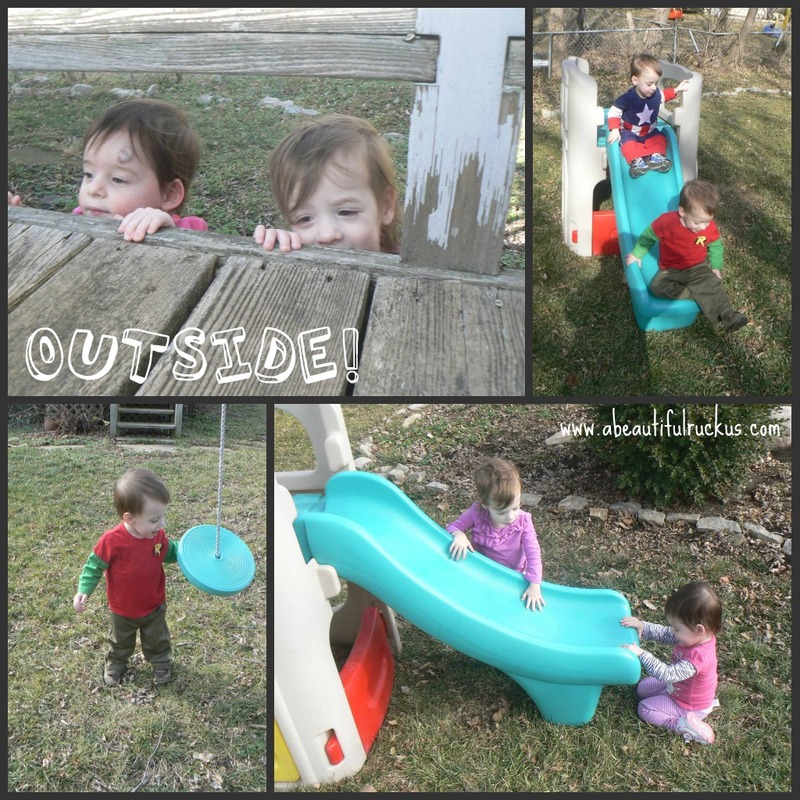 Monday it hit 76 degrees which meant we went outside to play. The kids ran all over the place soaking up the warm weather. And then, in keeping with true KC weather, it snowed two nights later. Eh...oh well. We enjoyed our time outside while we had it. In other news, I was pleasantly surprised to see how much they've improved on climbing up the play set and walking on uneven ground. Yay! These days we seem to be having a bit more trouble behavior-wise. My mom came over on Tuesday to free me up to get some stuff done around the house, and she suggested that I ditch my plans and head to the coffee house down the street. I got to park myself in a comfy chair for an hour and a half and write. Uninterrupted writing time is one of my absolutely favorite ways to spend time. It was so relaxing and productive! Ahhh! 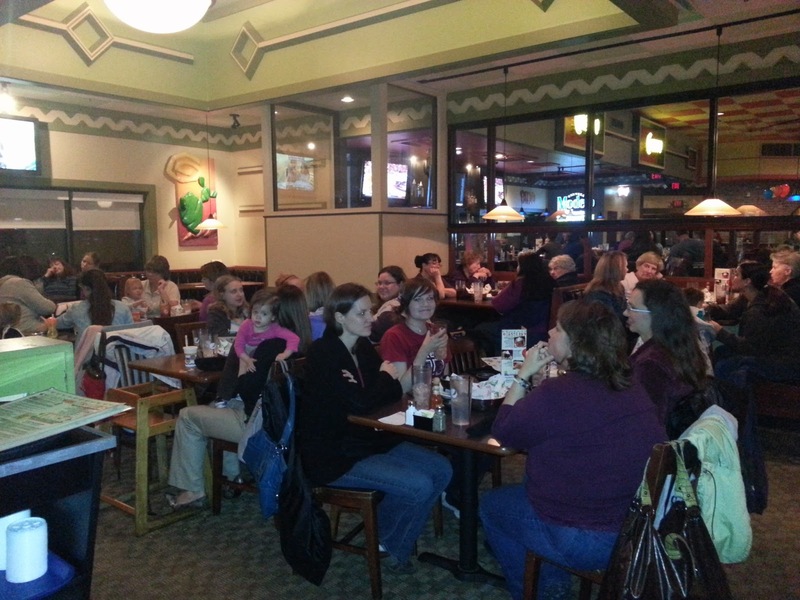 Blue Ridge Bible Church hosted a Girls' Night out at Jose Peppers. Good friends + Mexican Food = Fabulous Evening! I actually wasn't even going to try to go since we had a long week, but Sean saw the invite on FaceBook and brought it up himself. He said I should go and take an evening off. Best. Husband. Ever! Love the tunnel! We have one in the attic waiting for crawling babies and toddlers. They are so fun to have on hand! I'm glad you have one ready to go! Oh little things this week? 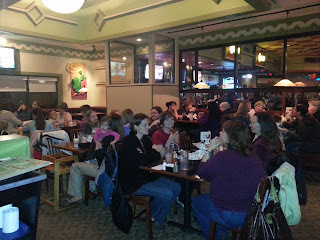 1) My husband sent me out Monday night for some girl time. 4) My home-schooled son googled "anemia" because he knew that's what I struggle with lately and took it on himself to carry my laundry baskets without asking because he knew I was feeling weak. yes - my love language happens to be "acts of service" :D My family was fluent in it this week and my love tank is full to brimming. 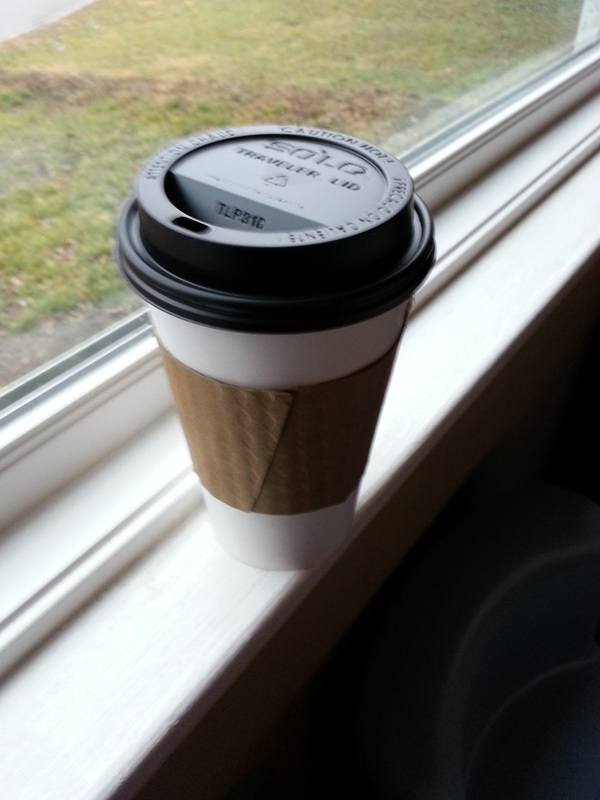 Writing time = such a great way to relax!